A woman in east China is facing a criminal charge after being accused of physically assaulting a pregnant woman who doctors said could now be at risk of losing her baby. Police in Hangzhou, Zhejiang province, issued a statement on Tuesday saying that the charge would be dependent on whether anything happened to the unborn child. The incident happened on Friday, when the suspect, identified only as Chen, and her mother, who was not named, were walking their pet dog, a French bulldog, in the grounds of their residential community. When they came across a husband and his pregnant wife, surnamed Yang, walking their dog, the bulldog, which had not been on a leash, ran towards the strangers. 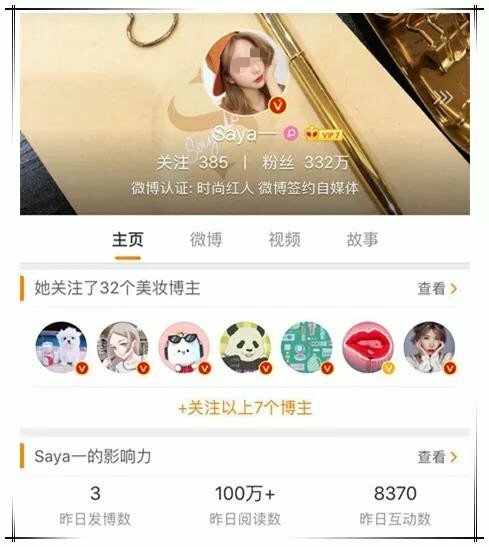 Alarmed by the dog’s approach, Yang’s husband kicked it to stop it “attacking” his wife, according to a record of the incident Yang posted on Weibo, China’s Twitter-like service, over the weekend. Angered by the attack on her pet, Chen then assaulted both Yang and her husband, after which the pregnant woman fell over as she was having difficulty breathing, the online post said. Security guards and neighbours broke up the fight and called the authorities. The police statement said Yang had not suffered any obvious physical injuries but had felt unwell and had difficulty breathing because of all the “excitement”. She was taken to a local hospital where her condition is being monitored. 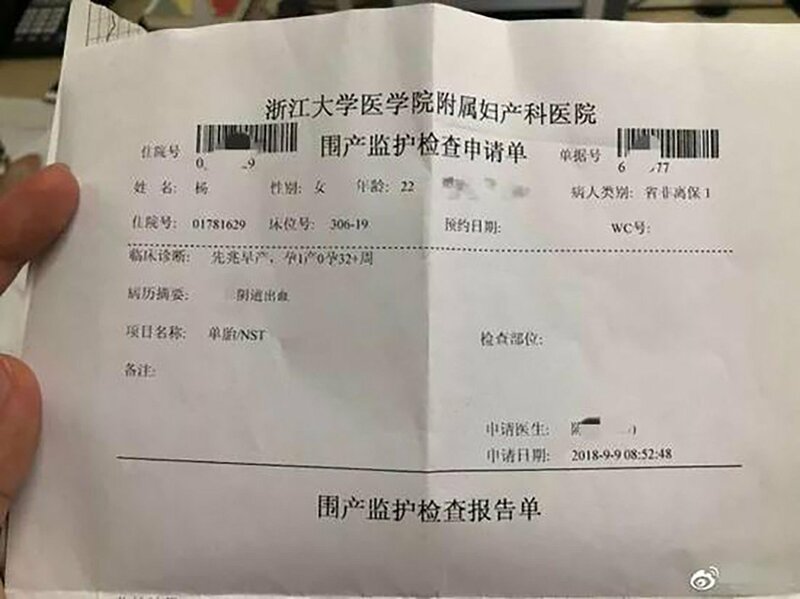 According to images of her medical records Yang posted online, doctors had told her she was at high risk of having a miscarriage. Meanwhile, Chen’s mother was detained for assaulting a police officer as they tried to resolve the dispute, the statement said. The incident attracted considerable interest online as Chen is a minor internet celebrity as a clothes retailer. She has about 3 million followers on social media, where she is known as “Saya”. The police statement did not say when a decision would be taken on whether to charge Chen for the alleged assault.